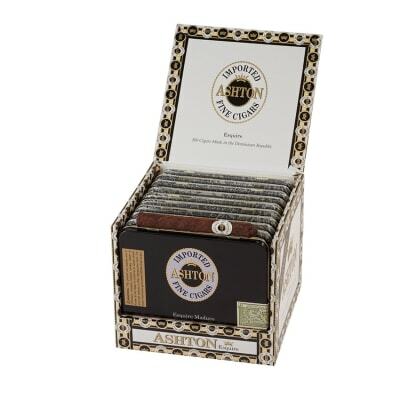 The maduro version of the Ashton Classic Esquire 10/10 is the same Dominican cigar on the inside, but instead features a dark and naturally sweet wrapper leaf on the outside that is loaded with big flavor. 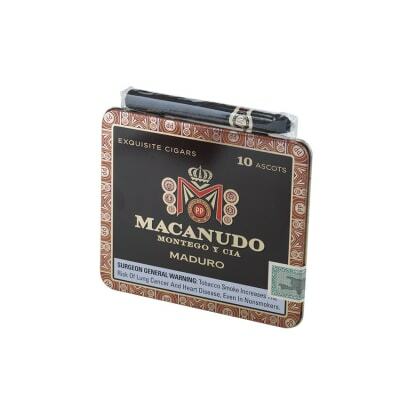 Available in tins of ten and cartons of ten, it's a great weapon in your cigar arsenal. The one I most look forward to smoking. When you don't have the time for a long smoke, he AshtonEsquire Maduro is the perfect fit. 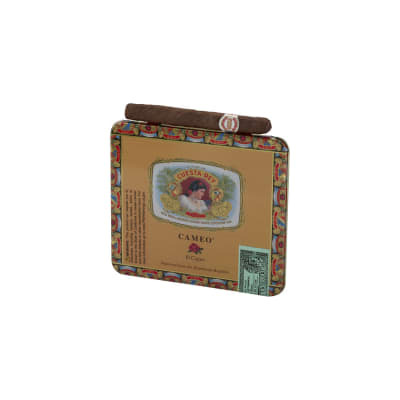 It is smooth, same satifsying taste and burn of a full size cigar. Good consistent cigar.If you like the Ashton maduro blend then this is a great small cigar for the money.Slightly sweet with a smooth tobacco core.About 15 to 20 minutes of good flavor and good burn. 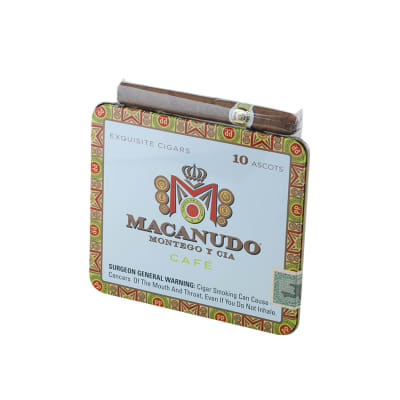 The full size version cost a lot more so I get all the flavor at a price I can afford.Just put the tin in the humidor and they stay good until they are gone which is pretty quick as I can afford to smoke them often. Can't make my mind up! First two I had were far too strong, almost harsh. But 3rd was inline with other reviewers. Nice look though. I like these when I just don't have the time to smoke a 50 ring smoke. I like to watch the sun set with a glass of red wine and one of these little guys. They have a decent favor, and I like the old west appearance, the burn and consistency are also quite good. They maybe alittle pricey but it like everything else, you get what you pay for. 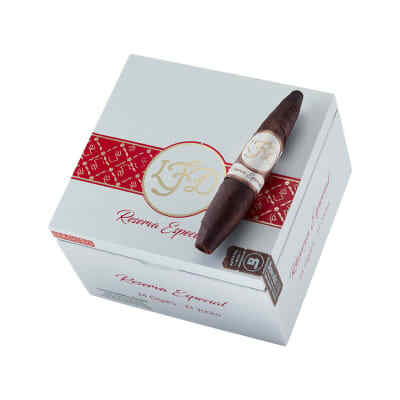 So if your short on time and like a earthy favor smoke these could be the one for you, they are for me. Aloha!